I just created two EFT videos that may help you. EFT – Emotional Freedom Technique is a simple technique that combines acupressure and cognitive behavioral therapy to lower stress, negative emotions, thoughts and feelings, and pain. Learn more about EFT here. In this video learn how to use EFT to lower negative feelings and feel more positive and relaxed. In this video learn to use EFT to have more positive feelings and help you to reach your dreams and goals. 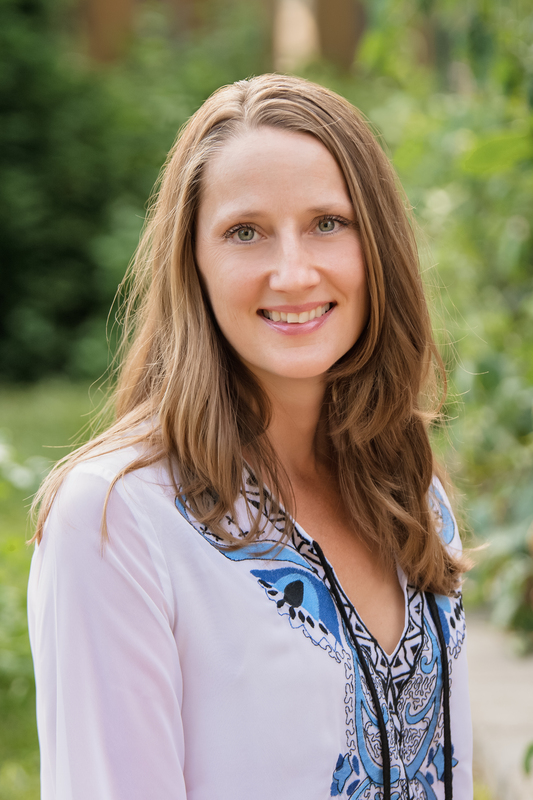 Emmy Vadnais, OTR/L is an EFT Master Practitioner and has guided hundreds of people to lower stress and pain, and move toward their dreams, goals, joy, and peace with EFT. This is not a substitute for medical care. Contact Emmy to set up your own individualized EFT session at emmy@emmyvadnais.com.